Customer safety is a key priority for our team at Clusterflyshop.co.uk, as such we have a tried and tested range of safety wear to protect you during application. Our EN149 Safety Mask and Nitrile Safety Gloves offer excellent airway and skin protection while you are carrying out your cluster fly treatment. 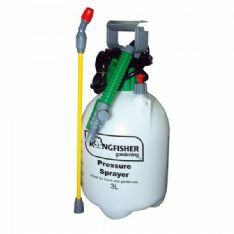 In addition to our range of safety equipment we also supply a pressure sprayer designed to enable a fast yet thorough application of the Pest Expert Formula ‘C’ Cluster Fly Killer Spray speeding up the process of getting your property cluster fly free. 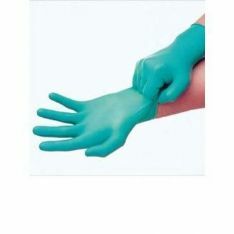 A superior quality nitrile safety glove to provide exception skin protection when handling insecticides. Designed to give the user a professional level of treatment, enabling an even and thorough application of all liquid insecticides.